Update 2019: You can now use our Google Analytics Account Recovery Checklist to help you work through the account recovery process. It will take up to three weeks to work through all the account recovery steps. Download the Account Recovery Checklist below to stay on the ball. You can keep the checklist on your desktop to refer to as you work through the Google Analytics account recovery process. Who has access to analytics? Have you ever lost your keys to your car or home and panic ensued? You search for clues everywhere. You retrace your steps, maybe freak out a bit. You blame inanimate objects. At some point, you regain access to your car or house. Maybe you called a locksmith, or perhaps you found a window cracked open. Either way, the ordeal is over. It’s always in the last place you look. 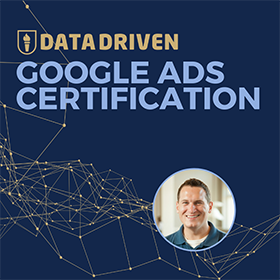 Over the past decade, hundreds of people have come to me after losing access to their Google Analytics account. It happens to small business owners, and it happens to big businesses. People set up accounts and forget all about them. Employees come and go, taking the keys with them as a parting gift. Web developers go out of business or had no business working on your site in the first place. There are more ways to lose track of your Google Analytics account than I care to share here. Bottom line: it happens all the time. What follows in this article is the process I use to recover an abandoned Google Analytics account. Some organizations implement systems or processes to keep track of all the digital assets they have in place. The majority of organizations fly by the seat of their pants with provisioning and protecting digital assets. They don’t even think of the possibility of losing access. 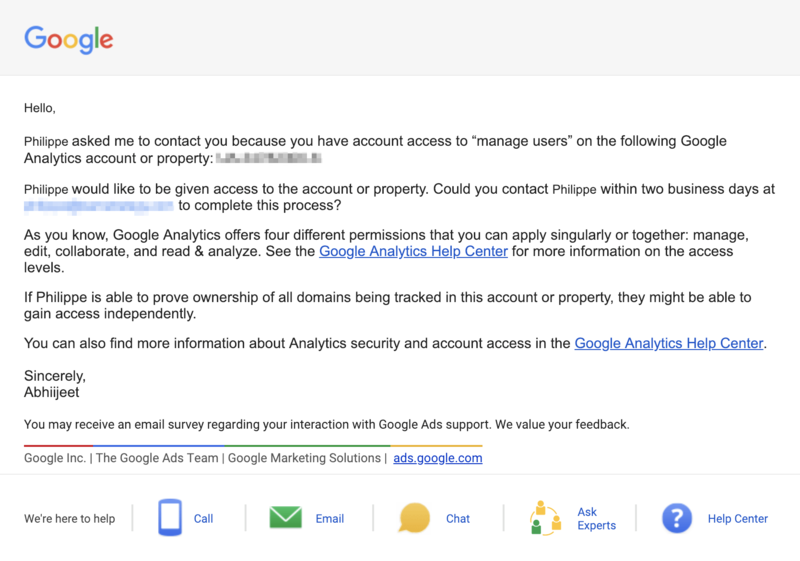 So when it comes time to check your Google Analytics, you may find that they have denied your access. That is likely the struggle that brought you to my website in the first place. Here are three steps you should take to recover Google Analytics access. 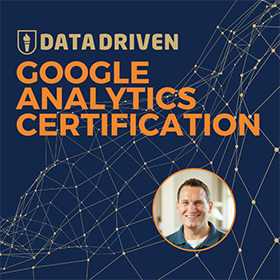 Step 1: Determine if Google Analytics is on your website. Before you attempt to recover the account, make sure you have Google Analytics installed on your website. The presence of the Google Analytics tracking code on your site helps to discover the source of your problem. If Google Analytics is not on your site, then this article will not help you. The only solution is to install Google Analytics. How do you check for the presence of Google Analytics? Here are the steps. View the page source for the site. You can do this in every browser by selecting an option likeView page source or similar. Hit CTRL + F to find text in the source code. Search for each any of the following text strings, one at a time. For successful searches, your code will look something like this. Struggling with finding your code? Watch these videos from the Periodic Table of Google Analytics. Chances are that you have Google Analytics on your site. So let’s move on to the next step. By this point, you have determined that the Google Analytics code is on your site. But you don’t know how to log into the account. Now comes time for internal communication with your organization. 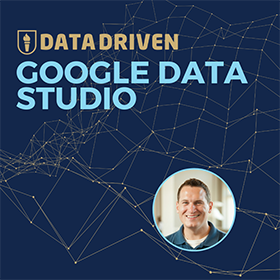 The first thing you should do – and this is so simple that it may sound patronizing – is to try to log into Google Analytics with every Google account you own. You can try logging in with your gmail address or a company-wide email. Do you have access? I recommend emailing these people to see if they have Google Analytics access. Someone almost always does have access, and this step saves a lot of headaches. Don’t assume that others won’t have access just because of their tenure or role. I have seen GA accounts set up by all kinds of positions in an organization. From project managers to SEO specialists. From social media gurus to customer service representatives. Ask until you find an answer. And if that answer is that nobody has access, then you are ready to consider the next step. 90% of the time you will be able to recover access to Google Analytics through step 2. Nobody in your company knows how to log into Google Analytics? Then Google is your only option for recovery. Maybe you lost Google Analytics access because you fired your web developer. Or was it when your digital marketing manager left your organization in a huff? No matter the reason for this loss, Google will need to be involved in the next step. Think of Google as the locksmiths to recover your Google Analytics account. How do we engage Google to recover the account? Tell Google your situation. You have lost access to your account, and have exhausted your options. Google should agree to contact the administrator on your Google Analytics account. They will let them know you are requesting access to join. But before then, make sure that others in your organization have access. Write down the access procedure and let others in your organization know. If you go through step 3, this process usually takes two weeks to achieve. Two weeks is a long time to be in limbo! But not nearly as long as your organization went without access to date. One of my readers recently used the process outlined in this guide to request access to my Google Analytics account. The image below is a screenshot of the message Google sent me asking if I wanted to give him access. Although I won’t be authorizing Philippe to use my Analytics account, he gets full marks for his effort! When you get locked out of your house or car, your first step is to find your keys. Only when you can’t find them, should you ask friends and family for help (or a spare). After you exhaust all options, you call a locksmith to gain access. The same approach applies when you can’t access Google Analytics. I hope this guide helps you understand the decision process of recovering your account. Take these steps to regain access to Google Analytics. It works every time.